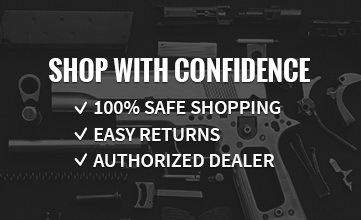 Gun safes are truly premium products of the industry. The patented no-eyes keypad provides lightning quick access, even in the dark. 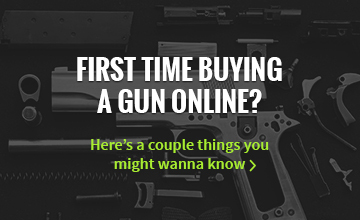 Choose the mini for quick access storage for handguns. Additional features include a tamper indicator that notes invalid entry attempts, audio disable feature that allows stealth mode operation, and a built in computer that blocks access after repeated invalid keypad entries.